The Crypto Market Cap as of 6 am EST is at $102 Billion. Bitcoin is sitting at approximately $3000 and will probably drop below that in a few hours. I believe one should become immune to both and not be swayed by either. Stay on course and do not panic. A Tweet by Charlie Lee that China will ban crypto trading. China BTCChina not allowing crypto trading after September 30, 2017. 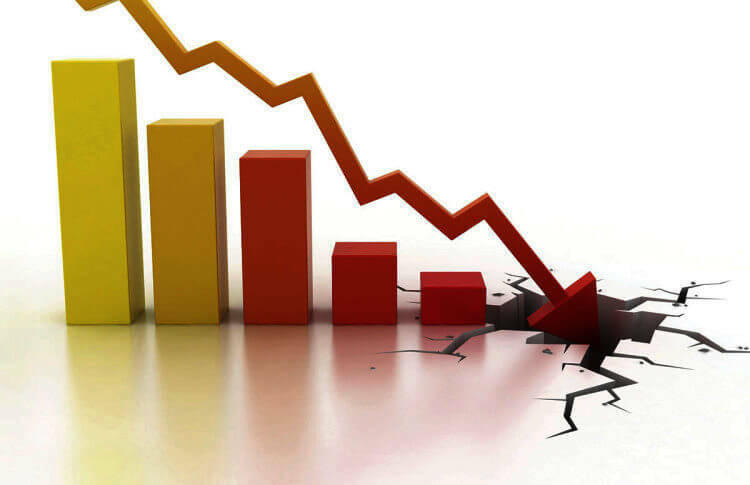 I maintain that the market will recover and I believe this is the best time to buy will the prices of cryptocurrency are down.